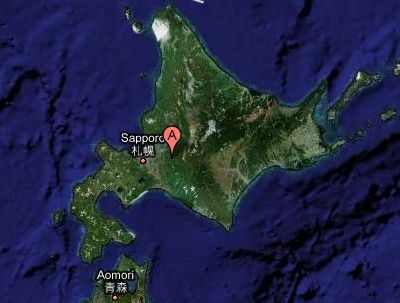 A powerful 7.2 earthquake has hit northern Japan. The eastern coast of Hokkaido was the center of the quake. Earlier a 6.6 earthquake hit eastern Indonesia. Both areas are under tsunami warnings. No immediate details about damage or death have been reported. The last time a quake of this magnitude has hit Japan was in 1995 when a 7.3 earthquake hit Kobe killing 6,400.